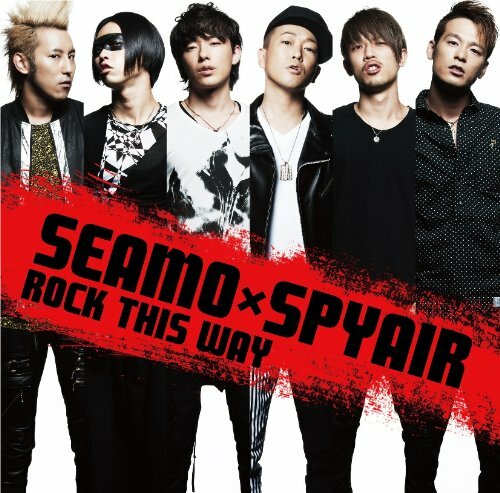 SEAMO is collaborated with SPYAIR and they released a new single titled “ROCK THIS WAY”. Their collaboration was planned after SEAMO participated in a live event hosted by SPYAIR back in August, and this rock tune is said to be a message song to send a yell to those who face themselves and keep chasing after their dreams. Get a sample of this song here. Microsoft Office for Android - Really?